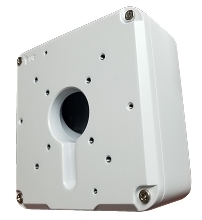 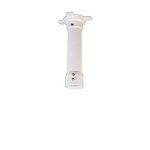 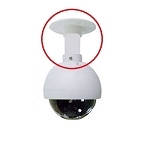 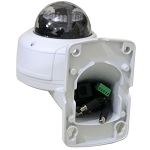 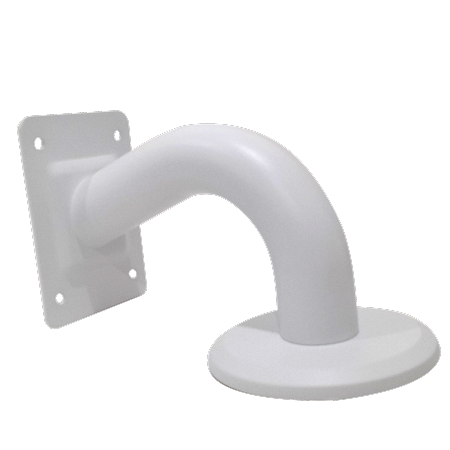 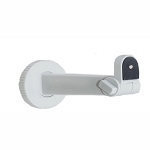 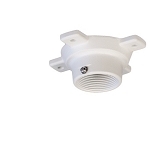 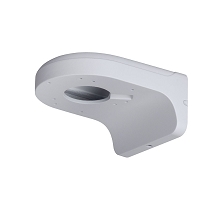 This MPIX-MNTPTZOWB3MP wall mount can be used with our IP Megapixel Vandal Domes. 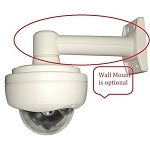 This is the best way to mount our IP Vandal Dome to a wall. 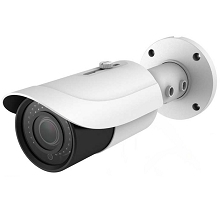 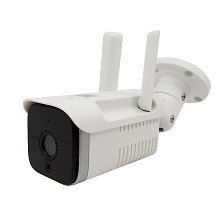 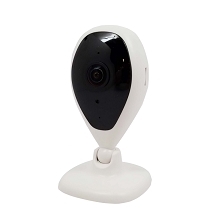 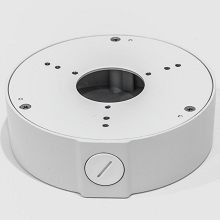 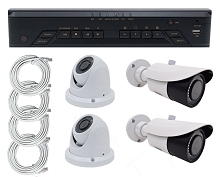 It will create a finished and professional look and provide a great way to conceal the cable connections for the security camera. 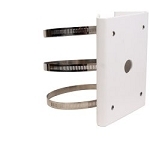 There are openings on each side that can be used as conduit entry points.